Reeferman grew out a huge number of Super Silver Haze seeds that came from the Skunkman. They outshined all other Super Silver Haze he had grown or seen. This line of Super Silver Haze produces very large yields and is reckoned to be around 50% Northern Lights, 50% Haze. It is not Reeferman's favourite haze but is a classic producing huge yields of super dense lime green buds. 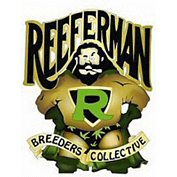 Initially members of the Old School Breeders Association, Reeferman Seeds is made up of a group of accomplished breeders from across the globe with over 100 years of cultivation experience between them. As a seedbank, Reeferman Seeds represents a collection of heritage landrace and modern medicinal cannabis seed genetics. Many of their strains are multiple Cannabis Cup winners that have remained firm favourites in the cannabis community for a number of years. Willie Nelson, as an example, is a favourite Reeferman strain amongst cannabis connoisseurs, as well as being a Cannabis Cup winner. Its exotic South East Asian heritage was thought to be lost forever. However, it is alive and well today as the back bone in a number of medicinal cannabis seed varieties offered by Reeferman Genetics. Veteran growers, and those looking for forms of therapeutic cannabis simply not available anywhere else regularly use Reeferman Seeds diverse selection of strains. While Reeferman Seeds are often noted for offering rare landrace strain heritage cannabis seeds, modern growers and commercial croppers also note the improvements Reeferman Genetics has painstakingly engineered into their seed breeding program through careful testing and natural selection backed with laboratory analytical capabilities. Whether seeking a high-THC, fast producing strain like their flagship Early Purple Kush, or deeply therapeutic relief from one of our carefully bred and selected High CBD varieties, customer satisfaction is always at the forefront of the thinking at Reeferman Seeds. At Reeferman, breeders constantly are working with affiliates like Monster Seed Breeders, Nevil Seeds, Dr Atomic and others to make certain that when it comes time for customers to choose seeds for their next cannabis crop, the possibilities are exciting and diverse.  It has taken decades for Reeferman Seeds to put their strain library together, and they hope that customers will be excited with the results achieved from any of their naturally produced high quality medicinal cannabis seed strains.